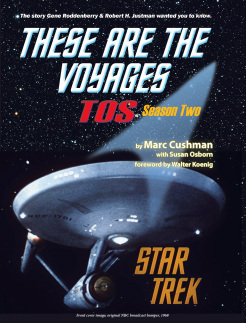 These are the Voyages: TOS, Season One is the first book of a three-volume set that provides stunningly detailed documentation of the creation, production, and post production of both pilots and all three seasons of "Star Trek®," including story development, the writing of the teleplays, casting, set design, shooting, editing and the struggle to complete innovative special effects that were state of the art for their time. 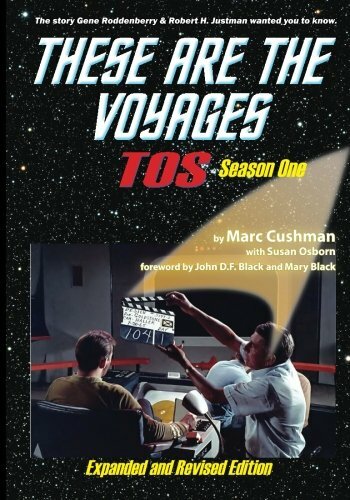 These are the Voyages: TOS, Season One contains hundreds of previously unpublished insights and recollections from actors, directors, producers, and production crew, capturing what went on from every perspective, including memos dictated by Roddenberry while reading drafts to the series scripts. The book offers a unique look behind-the-scenes in the form of original staff memos, contracts, schedules, budgets, network correspondence, and the censor reports from NBC. 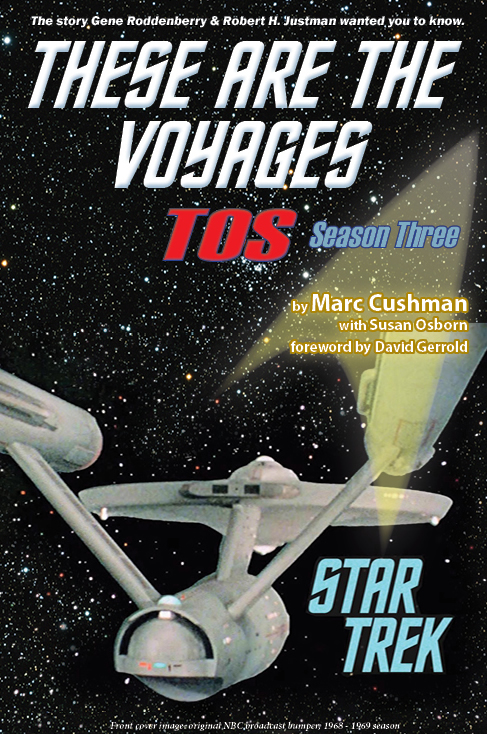 These are the Voyages creates the opportunity for readers to transport themselves back in space and time to witness the true history of Season One of Star Trek®: TOS. Go behind the closed doors of NBC, Desilu/Paramount, the producers’ offices, the writers’ room, the sound stages and shooting locations, and learn the actual facts behind all the blood, sweat, tears, politics, and spellbinding creativity that brought Star Trek® into being…and changed the Sci Fi world. 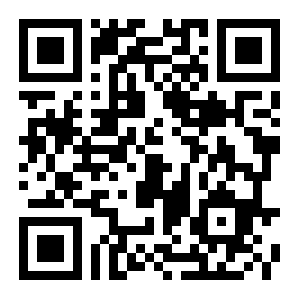 What makes this book extremely interesting? These are the Voyages: TOS, Season One looks behind the scenes in the form of original staff memos -- including Gene Roddenberry's own memos, recorded while reading drafts of the series scripts -- contracts, schedules, budgets, network correspondence, censor reports from NBC Standards and Practices, and other newly-uncovered documentation. Read about the making of each episode as the episodes are being made, straight from the typewriters of the people who were writing them.